What do you think of this 1lb of Cereal Marshmallows? 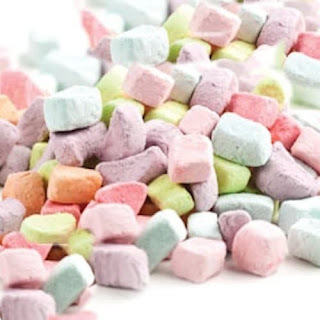 These magically delicious colorful dehydrated marshmallows make a great addition to any variety of products. They can easily be added to a bowl of cereal or a steaming mug of hot chocolate. Just plain eating out of the bag! Commonly used for extra marshmallows in cereal. Baking in some rice krispie treats. With cupcakes and birthday cakes. In brownies and many more.